Destin’s City Council recently approved of an ordinance which would ban gambling within the World’s Luckiest Fishing Village’s city limits. Known as a hot spot for tourists due to their perfect white sand beaches, fishing spots, and overall upscale aesthetic appeal Destin has decided not to further capitalize on the potential revenue gambling venues are known to provide. 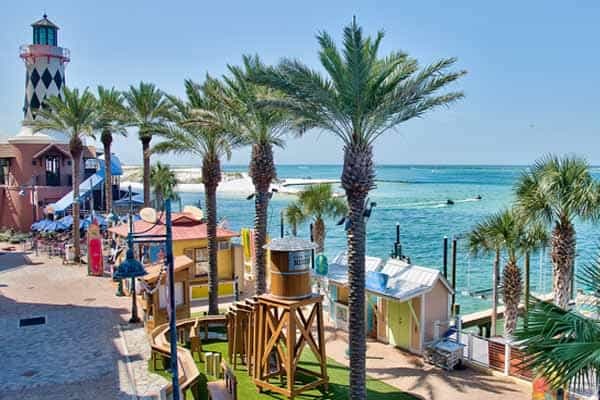 Despite being in a premier location to offer gambling which would attract individuals from southern Georgia, Alabama, and the remaining Florida panhandle region Destin has opted to keep its community from suspected adverse effects of gambling. Destin’s City Council publicly noted its conservatism toward gambling in contrast to South Florida’s casino populous. Florida has two available options for domestic gambling hosted by either a recognized native tribe residing in Florida or a private company casino cruise which departs into international waters to allow full-fledged casino, poker, and sports gambling. Dog race tracks and horse race tracks with combined card table game offerings known as racinos remain peppered throughout the state but do not offer complete casino gambling offers. Florida also allows charitable gambling and lottery gambling at both the state and national level. Online gambling is available to Floridians through offshore destinations. The nearest gambling venue to Destin is the Pensacola Greyhound Track. Destin’s new ordinance officially prohibits casino gambling operations in the city with the exception of charitable bingo tournaments and bingo halls. Destin residents and visitors may still play the Florida and national lottery as the lottery is not a prohibited form of gambling under the new city ordinance. The Destin City Council stated they believe gambling specifically targets poorer individuals thus draining lower-income households of money for necessary items. The City Council also stated their belief of gambling as a poison to the community in the position of gambling exposure leading to corruption, crime, gambling addiction, and fraud. Despite Destin’s populated wealth in comparison to a lower than national average unemployment rate, no personal income tax for the city and state residents, and in 2018 an official report by the City of Destin for their yearly budget highlighted a 2010 demographic census report for the Destin median household income at $78,205, and the per capita income for the city at $48,731, the city does not seem to suffer from a lower income population. The Council reported widespread support for the ordinance from the Destin community. However, numerous news sources have stated a lack of public comment or hearing for the ordinance before the City Council voted on the issue. The City Council fast-tracked the ordinance due to the upcoming Florida November elections which may expand Florida’s casino offerings. 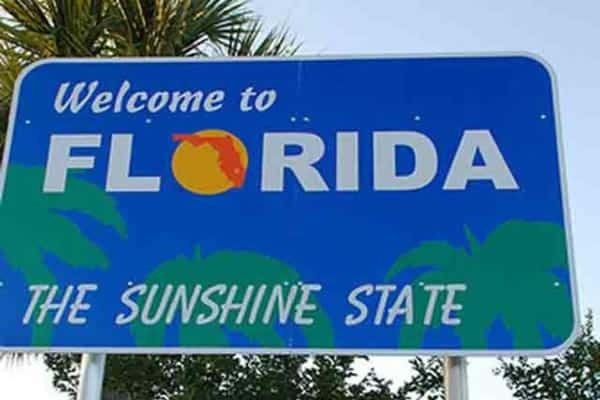 The state of Florida is considering the legalization of sports betting, although there is currently no pending or introduced a bill on the Florida legislative floor for such. 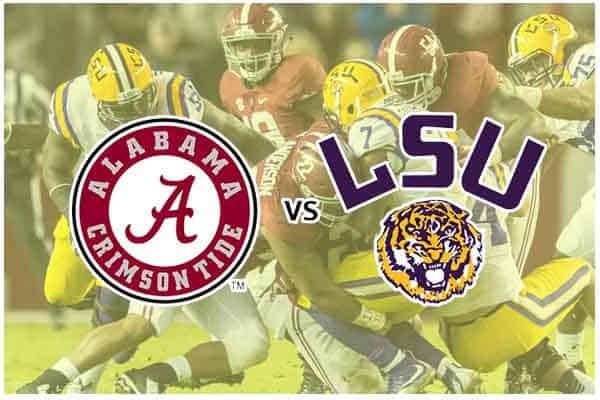 However, the state is set to offer a vote on an amendment to allow the public to decide on expanded gambling or leave the process to the state legislators.